Without formal training and proper equipment, it can be difficult and unsafe to determine whether the harsh weather has left your roof in disrepair. However, it’s not impossible. If you know what you’re doing, you can find compelling evidence of damage ahead of a professional inspection. If there are any breaks in your roofing system, leaks could manifest at any time. Despite the roar of thunder, the noise of impact caused by flying debris is distinguishable if your ears are open. The earlier you find proof that water is penetrating into your home, the sooner you can call in an emergency crew to fix the issue. Go to your attic, and check if your insulation is soaked. Dampness is indicative of water intrusion, which could be caused by previously unchecked and now-worsened storm damage. The velocity of hailstones falling from the sky is enough to dent most metal roofing components. The malleability of different metals isn’t equal, but even the hardest of them all could still warp with impact. When the inclement weather subsides, do a cursory evaluation to locate any misshapen flashings and gutters. If you have asphalt shingles, hail damage may come in the form of bruises. Abrasions happen when the impact is so hard it dislodges a lot of protective granules. You might not see it from the street, but the mat of the affected areas might have cracked. 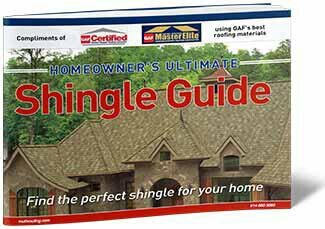 Fractured shingles are structural liabilities, allowing water to get closer to the underlying sheathing via gaps. It’s not uncommon to find litter after a devastating storm, but noticing blown-off roofing materials should concern you. The sections they previously covered are now defenseless against the elements. It’s imperative to tarp the area or get the shingles replaced before it rains again. Whether you notice an active leak or just want to determine the post-storm condition of your roof, Goodrich Roofing can help. We also provide insurance claims assistance to minimize your roof restoration costs. 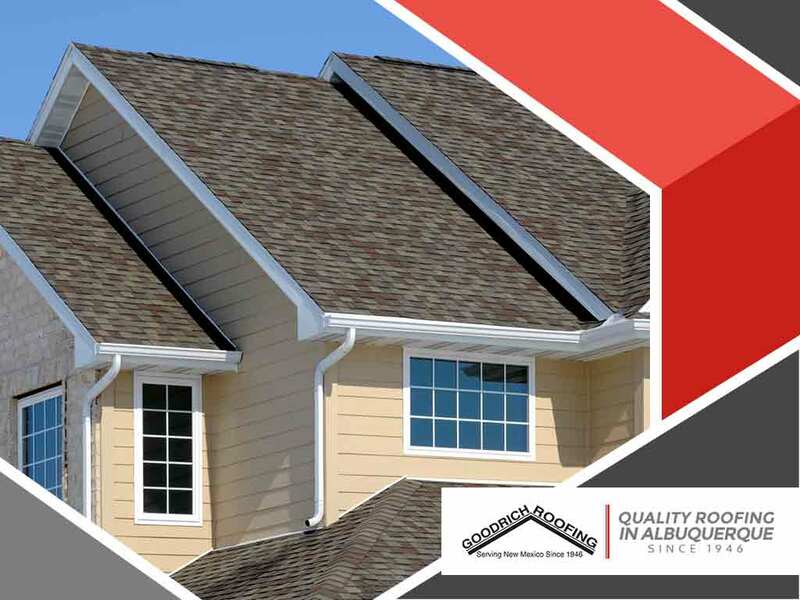 Call us at (505) 219-4450 now to schedule your consultation and get a free estimate in Albuquerque or any surrounding community.